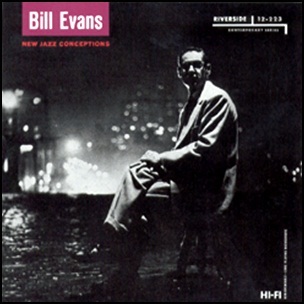 In February 1957, “Riverside” label released “New Jazz Conceptions”, the debut Bill Evans album as a leader. September 18 and 27, 1956, in New York City, and was produced by Bill Grauer and Orrin Keepnews. 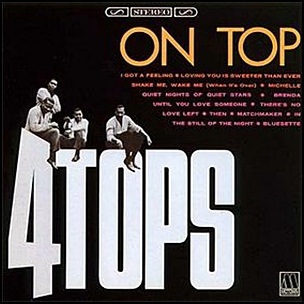 On July 2, 1966, “Motown” label released “On Top”, the third Four Tops studio album. 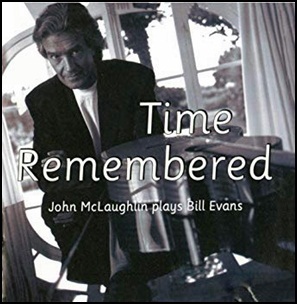 It was recorded in 1966, and was produced by Brian Holland, Eddie Holland and Lamont Dozier. Brenda – Edward Holland Jr. 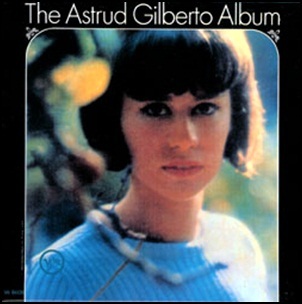 In May 1965, “Verve” label released “The Astrud Gilberto Album” , the second Astrud Gilberto album. It was recorded January 1965, at “RCA Studios” in Hollywood, and was produced by Creed Taylor.